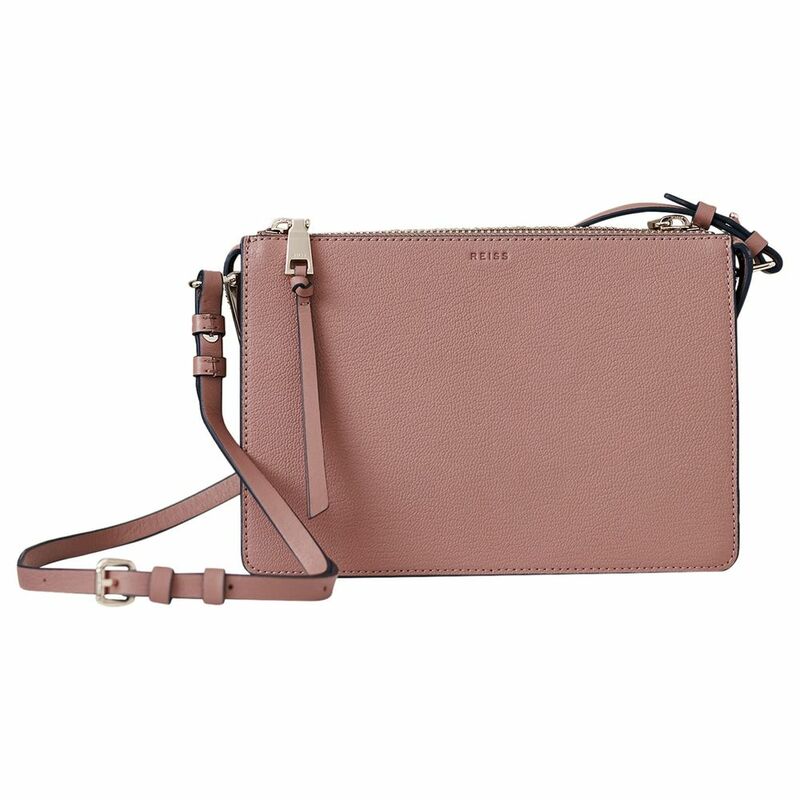 With the sun finally shining it feels like time to freshen up all areas of our work lives so we've had a trawl through this season's bags to see you through a working day - whatever your (work) style. In an increasingly diverse and agile working landscape, our ability to be mobile is ever growing. Many of us literally carry our desk around with us from day to day and we may throw in a cycle helmet or gym kit to boot. Whatever your working day looks like, we have a bag to suit. From classic (OK black...) to practical via pretty and luxurious, here's out Top 10 work bags for this Spring/Summer season. By far the most practical option if you carry a laptop as the balanced straps will help take the strain off your back. There are a range of backpacks from the uber practical to the high fashion. Below are options from Knomo, Sandqvist and &OtherStories (links in images). Gym kit, make up, spare shoes, tablet, phone, keys - check check check.....kitchen sink optional. 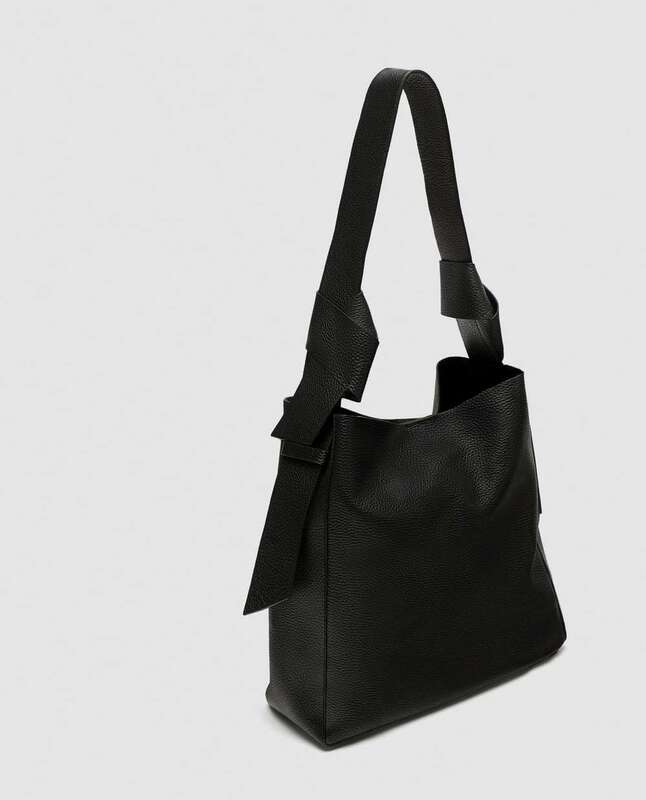 These tote/bucket bags can see you through from morning to night - many of these come in a range of colours so if the pastel pink Reiss number isn't for you then try the ecru or blue. The Maje bag adds a bit of chevron style to a practical design and Cos and Zara provide a huge range of work bags whatever your budget. You can always rely on Brooks England to provide the most stylish cycle bags - and with names like Hackney and Dalston they know who they are targeting too! This Hackney rucksack is a modern take on a classic cycle bag but the range is all gorgeous if you prefer a pannier style or messenger bag. Hoxton Wire Basket anyone? 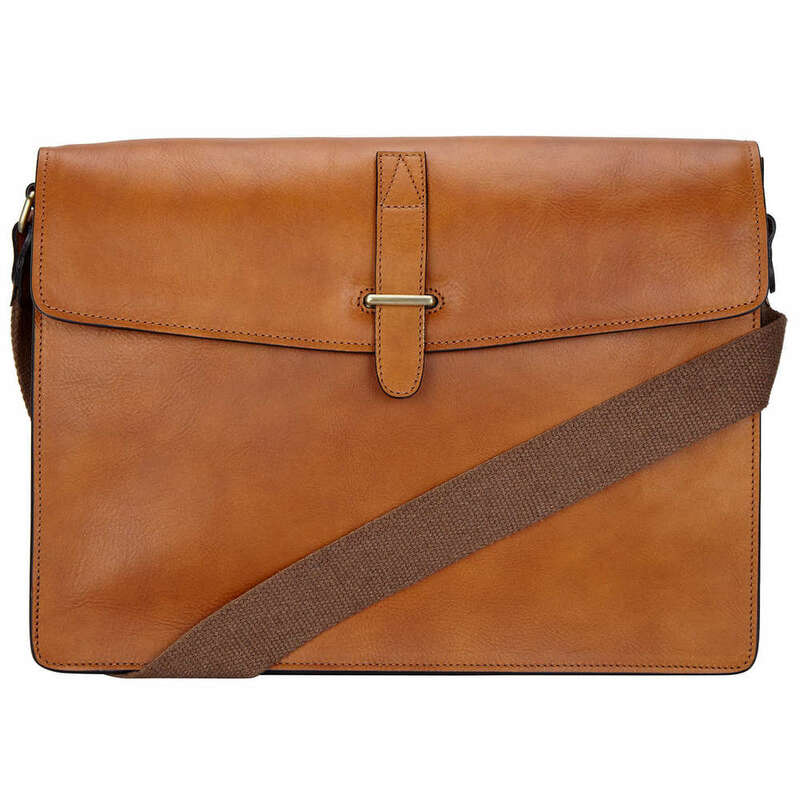 If a small bag is your chosen vehicle then you can carry your laptop in a beautiful leather sleeve like this Royal Republiq one from The Mercantile London. Although we are coveting this one too. The range of bags for men is huge but hats off to John Lewis for this own brand leather bag made in Italy in buttery soft tan leather. And at a great price.